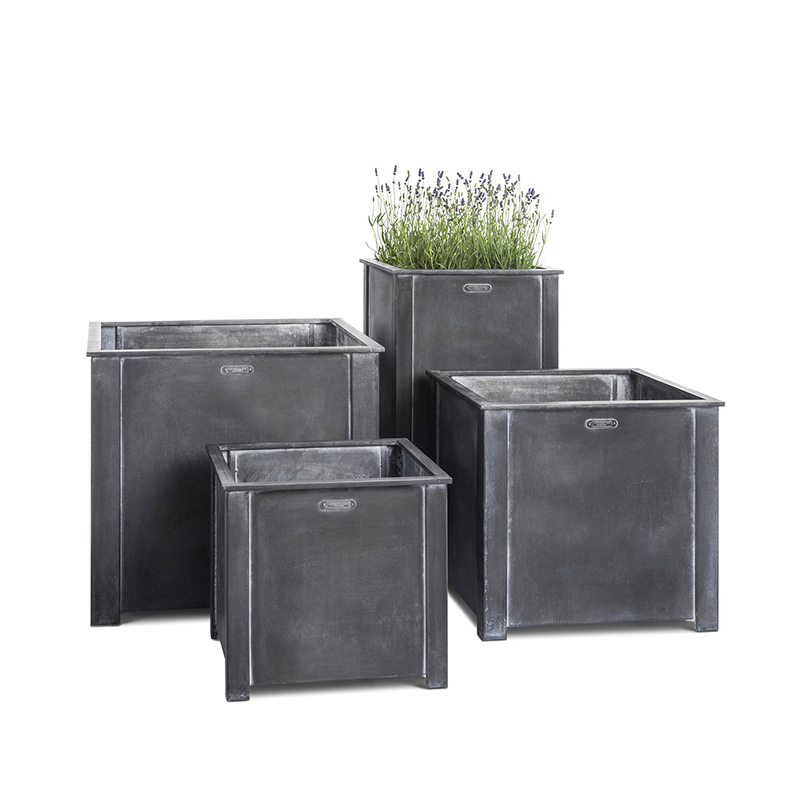 Our planters are not to be confused with cheaper zinc galvanized alternatives in the marketplace. Each planter is fully welded from solid steel, so no self-assembly is required. The strong, heavy duty design is suitable for the most substantial shrubs and small trees and each planter has a raised base with drainage holes to avoid waterlogged roots.